The New CFL Course – Live, Online and in Realtime. An easy to follow way to learn with interactive quizzes and case studies. Our most highly-rated educators demonstrate key strategies. Want the ability to learn from anywhere but still have a live instructor? You’re a self-starter, but you still want live help. “What do I do now? What do I do next? Can I study wherever I want?” We’ve created an amazing new program to support you every step of the way. Take the CFL training course online. Learn online from a live instructor. Wherever you are, all of your study assets — including lessons and real CFL questions — can be accessed through your iPhone, iPad, or Android device during a live training. 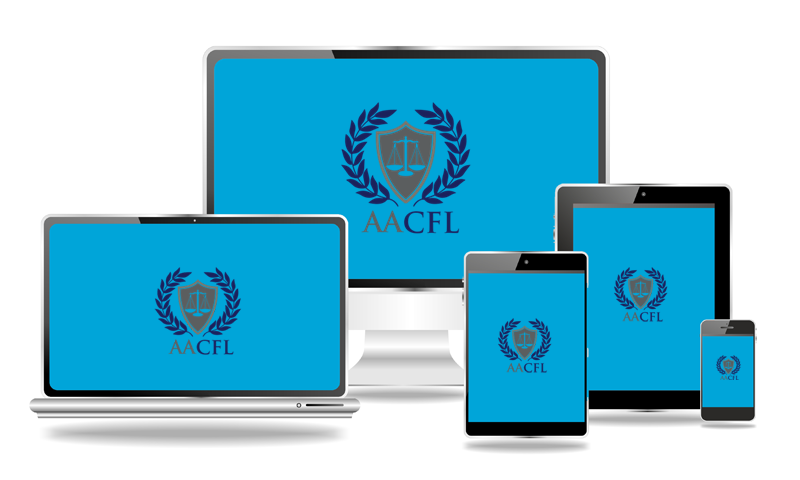 AACFL’s top educators will guide you through the CFL training. We’ve enlisted our most highly-rated and inspiring teachers to demonstrate the key strategies for financial litigation topics and issues.